Bonnie, Why’d You Cut My Hair? …He wrote a couple of fooling around songs – he wrote one when I cut his hair, which made me so angry! He came to my apartment and said, “It’s an emergency! I need your help! I gotta go home an’ see my mother!” He was talking in the strangest Woody Guthrie-Oklahoma accent. I don’t konw if she was sick, but it was an unexpected trip he had to make up to Hibbing and he wanted me to cut his hair.” He kept saying, “Shorter! Shorter! Get rid of the sideburns!” So I did my very best to do what he wanted and then in the door come Dave Morton, Johnny Koerner and Harvey Abrams. They looked at him and said, “Oh my God, you look terrible! What did you do?” And Dylan immediately said, “She did it! I told her just to trim it up a little bit but she cut it all off. I wasn’t looking in a mirror!” And then he went and wrote that song “Bonnie, why’d you cut my hair? 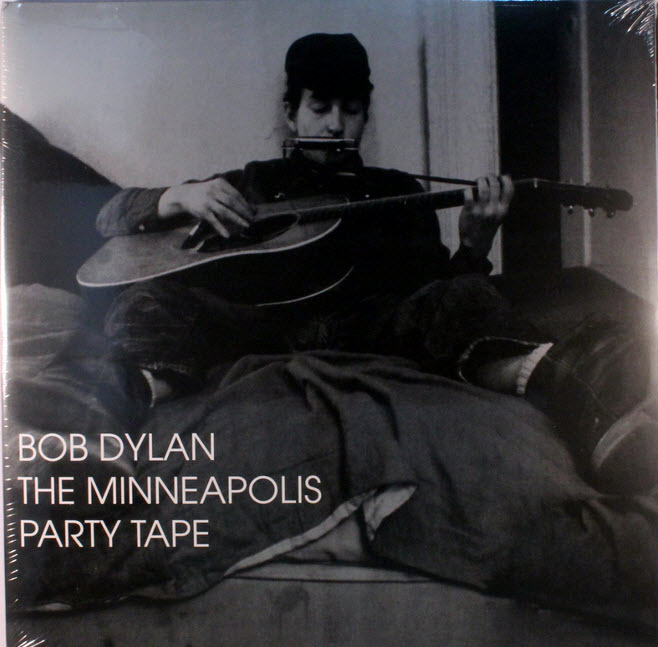 Now I can’t go nowhere!” He played it that night in a coffeehouse and somebody told me recently that they had been to Minnesota and somebody was still playing that song, “Bonnie, Why’d You Cut My Hair?” It’s like a Minnesota classic! And so I’ve gone down in history! Hey, trust you guys at allDylan to dig up nicer postings than the rest of ’em out there. Thanks on May Day !